Amazon is well known for its low prices, speedy delivery, and wide array of products. Jumping into the mix of these products are a large number of mattress companies, all hoping to catch your eye and reel you in. Well with so many mattresses available on Amazon, how do you know which one is truly best? The following guide will examine the most popular mattresses available on Amazon. We’ll look at the major design, quality, performance, materials, service, and other criteria to help you make the most informed decision you can. So with all that said, let’s dive in! Brentwood actually manufactures their own mattresses in Las Angeles, CA, separating them from a majority of the other mattresses sold on Amazon. By producing their own mattress, they remove any sort of middle-man, allowing them to set a lower price point. 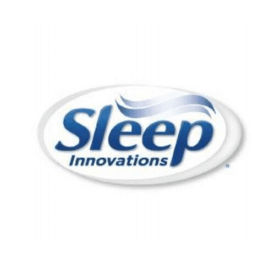 The Sleep Innovations Shiloh mattress has been in the game for about 3 years now and has quickly made a name for itself. Sitting at 12″ thick, the Shiloh is designed with 2 layers of foam. The top layer is 2.5″ of memory foam and sits on top of a 9.5″ layer of support foam. This combination allows for a softer top layer with a supportive bottom layer. The combination of coils and foam helps to preserve the classic feel of a quilted padded cover and coils, but minimizes the feel of the coils by placing the foam layer between. The mattress is also flippable, which will allow you to get some extra life out of the mattress over time. Supreme gel offers a slow response to pressure, low levels of bounce, and minimized motion transfer, making this mattress a great pick for couples! 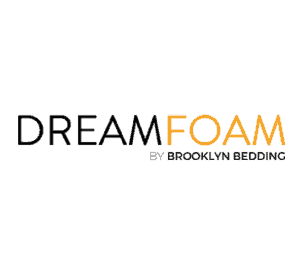 Sister company of Brooklyn Bedding, Dreamfoam has been creating great value mattresses for years. 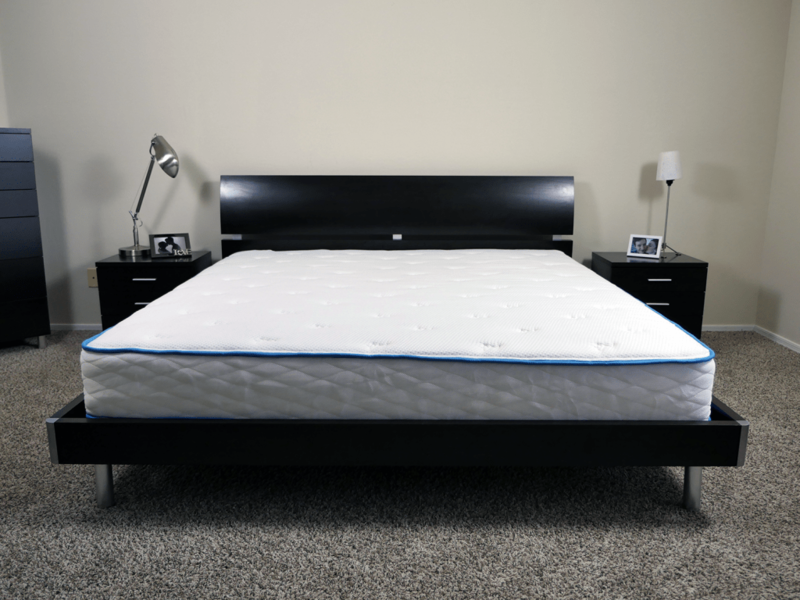 The Arctic Dreams mattress is a 10″ cooling gel mattress made in the USA. It strikes a medium feel at a 5 out of 10 on the firmness scale. 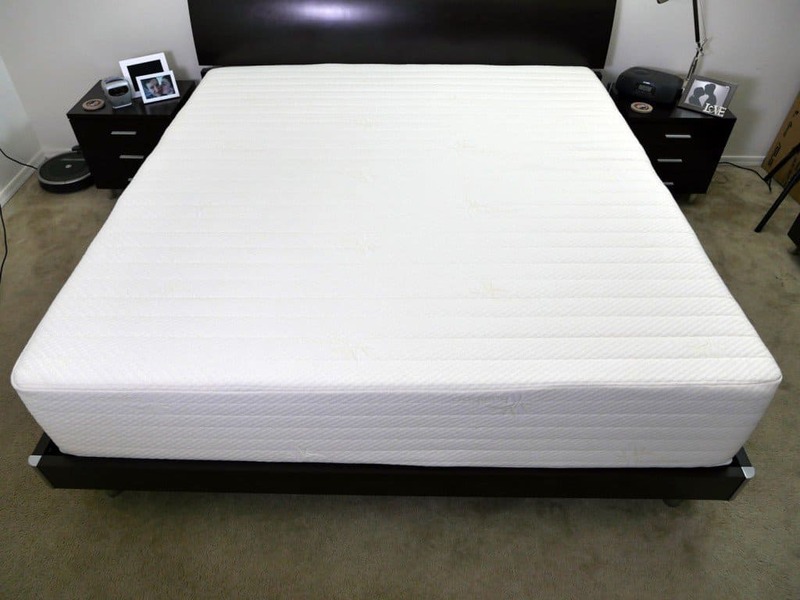 The mattress is built with a 0.75″ quilted top layer, 3″ of Energex foam, and a 6.25″ support foam base. In terms of material quality, the Arctic Dreams is extremely impressive. Energex is a high quality foam and has many qualities similar to latex (but with better push back and support). The Arctic Dreams is a bit softer and allows for more pressure relief and sinkage than many mattresses. However, the increased sinkage can be a little too much, especially if you’re a heavier sleeper. The Arctic Dreams mattress, along with all Dreamfoam mattresses, are manufactured alongside Brooklyn Bedding at their factory in Phoenix, Arizona. The eLuxurySupply mattress is one of the top rated mattresses on Amazon today. While this may not mean it’s the right mattress for every sleeper, a vast majority of consumers have rated this mattress highly and would recommend it to others. 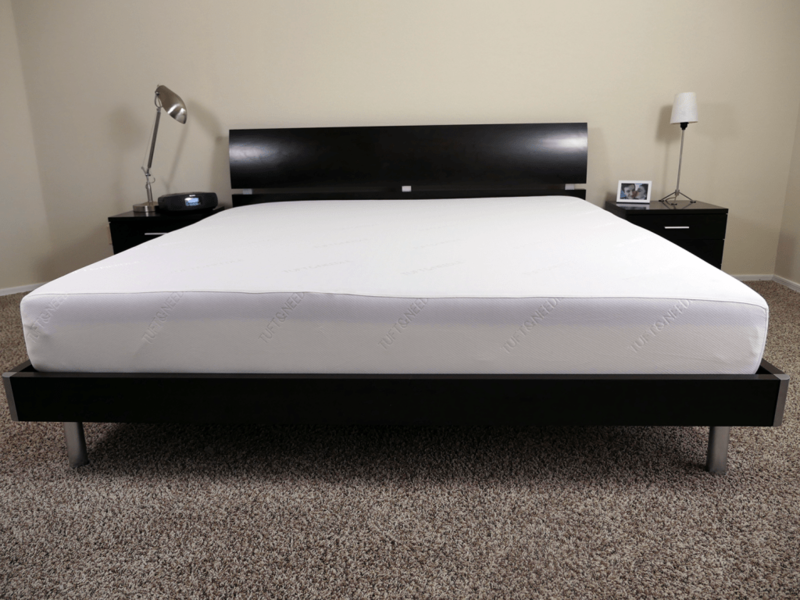 Built from 2 layers, the eLuxury mattress combines a 3″ top layer of gel memory foam with a 7″ bottom layer of high density support foam for a total height of 10″. The combination of these two layers makes for a supportive and well balanced mattress. 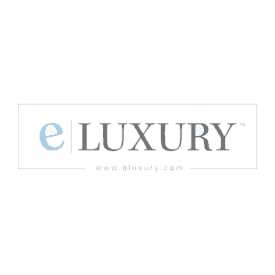 On a scale of 1-10, where 10 is the most firm, the eLuxury mattress comes in at a 6-6.5 out of 10. As a medium to medium firm mattress, eLuxury’s goal was to meet the needs of a wide array of sleepers and strike a “universal comfort”. There is a moderate level of sinkage with good pressure relief and body contouring. Additionally, eLuxurySupply donates 1 mattress for every 45 they sell. 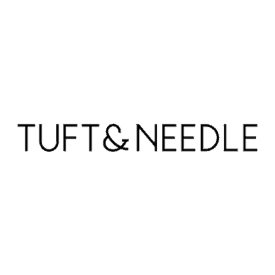 Tuft & Needle also plays a large role in the online mattress industry. As one of the top selling mattresses online today, they are widely searched on Amazon as well. Designed with 2 layers of foam, the Tuft & Needle is a 10″ mattress also designed to fit into the “universal comfort” category. With a firmness level of 6-6.5 out of 10 (10 being the most firm) Tuft & Needle is a medium to slightly firm feel. Over time Tuft and Needle has gradually changed their mattress design and foam formulation. Originally the Tuft and Needle was very firm, however, today it’s much closer to a medium. Tuft & Needle uses a polyurethane foam of their own design. The foam doesn’t feel quite like latex nor memory foam, it’s a bit of an in-between. The Brentwood Home gel mattresss is constructed from 3 unique layers. These layers consist of gel memory foam, ventilated foam, and support base foam. Brentwood actually manufactures their own mattresses in Las Angeles, CA, separating them from a majority of the other mattresses sold on Amazon. By producing their own mattress, they remove any sort of middle-man, allowing them to set a lower price point. Brentwood has several thicknesses and firmness levels available in this mattress as well. Each mattress gets softer the thicker it is and Brentwood offers the gel mattress in 9″, 11″, and 13″ thicknesses. The Brentwood Home gel 13″ mattress has the classic, deep sinkage and hug feel. The memory foam top layer allows you to sink in, while the mattress contours to your body and provides a good level of support. If you prefer less sinkage / more firmness you can go with one of the thinner versions. Zinus is no stranger to the low price, value mattress. They have created 3 mattresses, ranging from 8″-12″ in height. Built from layers of memory foam, this mattress is designed to contour to your body directly, creating a feel similar to the traditional memory foam mattresses. Once again, the varying levels of thickness result in unique firmness levels for each mattress. 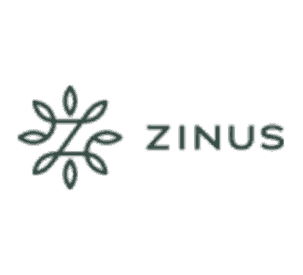 The thinner 8″ mattress is considered their firm model, 10″ is medium, and the 12″ Zinus mattress is their softer mattress. With that said, each of these mattresses are built with quality materials and contain a well balanced mesh of sinkage, hug, and overall support. Heavier sleepers may also find this mattress comfortable, as the Shiloh provides a suitable level of deep compression support. Great pressure relief, contour, and a medium feel make this mattress one of the most popular mattresses sold on Amazon today. The Signature Sleep mattress is one of the few hybrid mattresses available on Amazon. 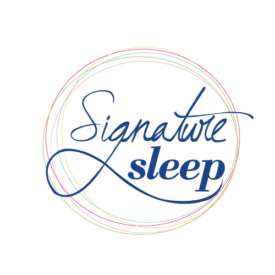 Signature Sleep actually sells quite a few different mattresses on Amazon, however, their Contour 8 inch is one of the most popular by far with over 6,000 reviews. At a price point of $199 for a Queen it’s easy to see why. The Signature Sleep Contour 8 inch combines both encased coils with foam and quilted layers on top. The combination helps to preserve the classic feel of a quilted padded cover and coils, but minimizes the feel of the coils by placing the foam layer between. The mattress is also flippable, which will allow you to get some extra life out of the mattress over time. The best mattress on Amazon is the one that meets your needs, desires, and budget. But with so many options, how to decide? The following comparison table breaks down each of the above mattresses in a side-by-side comparison. What Amazon mattress is best for you? The big question…which of these Amazon mattresses is truly the best for you? Ask yourself the following questions to help you decide. What firmness do you want? – for this examination I focused only on medium firmness mattress feels in the 5-6.5 range, this range is ideal for 70-80% of sleepers. If you find yourself in need of a mattress that’s very soft or very firm you may want to consider other options. Many of these companies also make softer or firmer choices if you prefer that type of a feel. Not sure what firmness you need? Read our mattress firmness guide. What’s your budget? – of course, budget is always going to be a consideration. Don’t buy the cheapest mattress just because it’s the least expensive. If the mattress doesn’t meet your other needs you may end up with a feel that doesn’t work for you. Try to find a balance of the feel, materials, and service that meets all of your needs, desires, and budget. Want more information on what makes the best mattress values? Read our best mattress for the money guide. Warranties & sagging? – most mattresses are going to naturally sag and indent over time, this is just the nature of most beds. This can result in sagging or a permanent indentation in the mattress where you sleep. If mattress sagging and indentations prevent you from sleeping well you’ll want to ensure you avoid those mattresses. The warranty terms are a good indication of the level of sagging and indentation you can expect from each of these mattresses. See below for a quick warranty comparison and the indentation level required before a warranty could be claimed. I have already personally tested 4 of the 7 mattresses listed here and have plans to test the remaining 3 within the next few months. Based on my sleep tests, reader feedback, price, material build quality, and other factors my favorite Amazon mattresses are eLuxurySupply, Brentwood Home’s Gel Bamboo, and the Arctic Dreams by DreamFoam Bedding. eLuxurySupply – really nails several critical factors. You have a 120 night trial period, you’re protected with a 10 year warranty that covers any sags over 1.0″, provides great support through a denser than average memory foam layer, and strikes a nice balance on price point. Not the least expensive, but in terms of performance vs. price I really like where eLuxury falls. 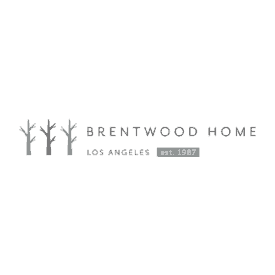 Brentwood Home – gel memory foam and a bamboo infused cover create great cooling and comfort on the sleeping surface. This mattress has a traditional memory foam feel with a pronounced contouring hug and exceptional support. No trial available on Amazon, but if you purchase on their website you’ll have 120 days. DreamFoam Bedding – the Arctic Dreams from DreamFoam bedding is backed by a strong sister company in Brooklyn Bedding. They own their own factory, which helps keep the price point lower. Also, using 3″ of Energex in a mattress that’s as cheap as $180 is just insane. Energex is similar to latex in many ways, but offers better support and push-back. No trial on Amazon and an average warranty, but for the price point it’s still a strong contender. Sleepers over 200 pounds may wan to avoid this one, as the deep compression support isn’t as good as eLuxury or Brentwood. Still not sure what to buy or have other questions? Please drop me a note via my contact form here. I’d be more than happy to help you select a mattress.